The corps is the basic unit of the evangelistic purpose of The Salvation Army. Its main task is to lead people to a saving knowledge of Jesus Christ. In The Salvation Army, corps is a place to worship and present the message of Jesus Christ. In addition to worship, the corps of The Salvation Army also provides community services and activities to those in the community, in order to spread the love of God through action. Music in worship is one of the characteristics of The Salvation Army, and we have brass bands, worship team and songsters (choir) to praise God joyfully. The corps is more than a place – it is people. 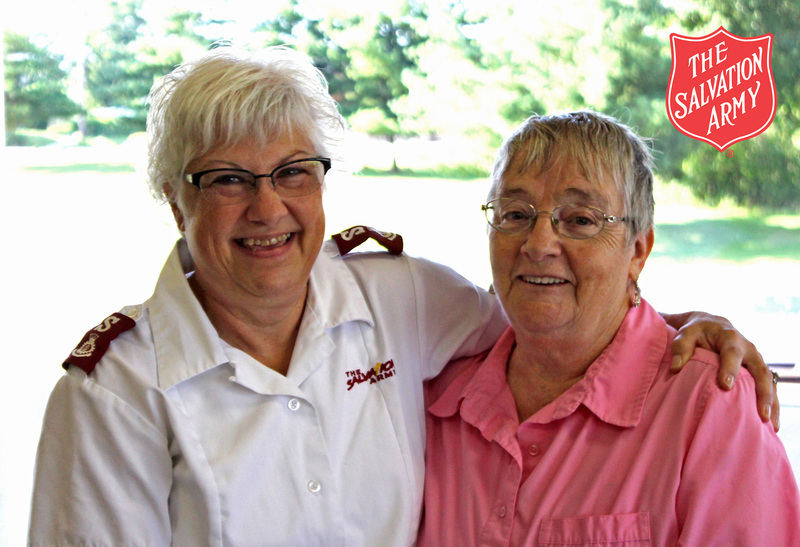 The people of God, connected by a mutual appreciation for the service, love and ministry The Salvation Army represents. Soldiers (church members) embrace the Lord Jesus as their Savior and Lord. The Spirit of God lives in them, transforming lives and hearts, moving them to communicate the love of God.